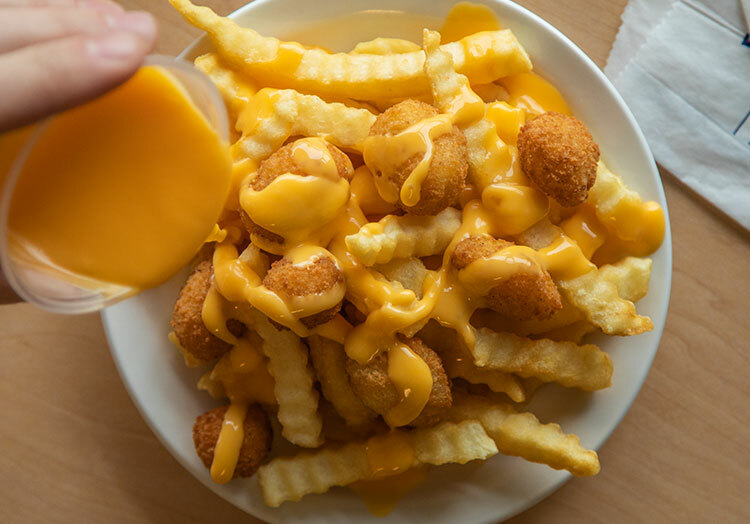 Over the years, Culver’s guests have made it clear that they love Wisconsin Cheese Curds. 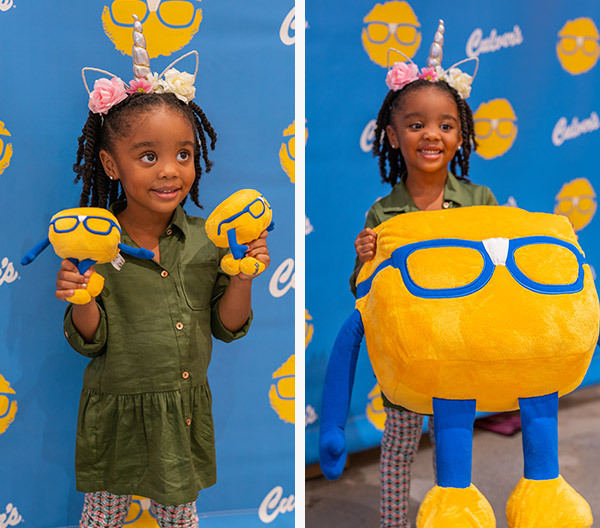 You’ve dressed as cheese curds for Halloween, declared your love on social media and embraced Curdis, our Curd Nerd mascot. 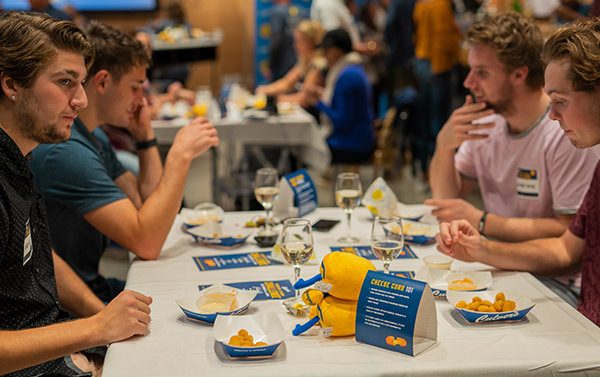 It was your appreciation for cheese curds that inspired us to throw an event to celebrate our favorite cheesy snack. 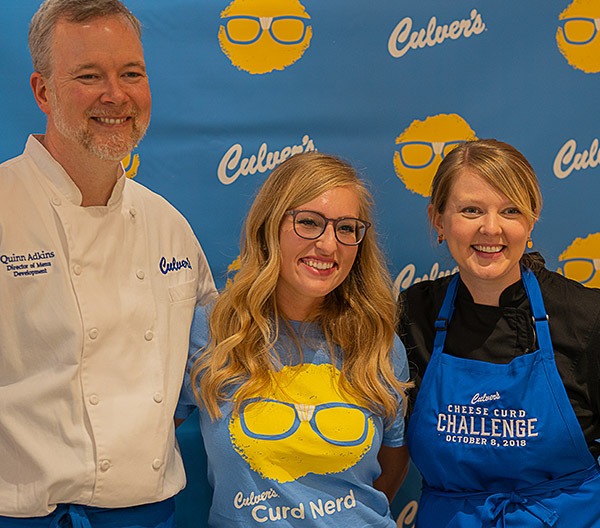 We got together with more than 60 Curd Nerds in Chicago, Illinois, to host a friendly competition between Emily Hallock, a Top 10 finalist on MasterChef Season 9 and a loyal Culver’s guest, and Quinn Adkins, the director of menu development for Culver’s. They competed to make the best cheese curd dipping sauce exclusively for the guests in attendance. 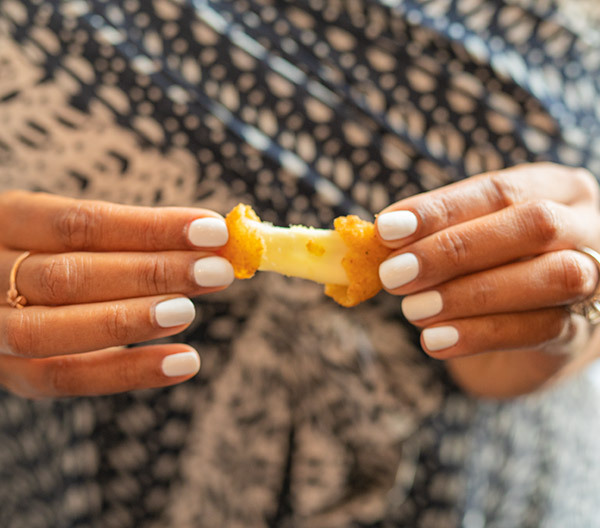 Here’s how Culver’s Cheese Curd Challenge went down. Emily and Quinn prepared their sauces. Emily’s take was basil-inspired and meant to complement the richness of the cheddar cheese. 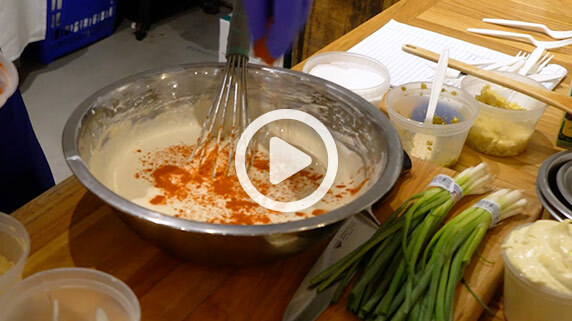 Quinn’s sauce amped up the cheesiness, incorporating both parmesan and bleu cheese. 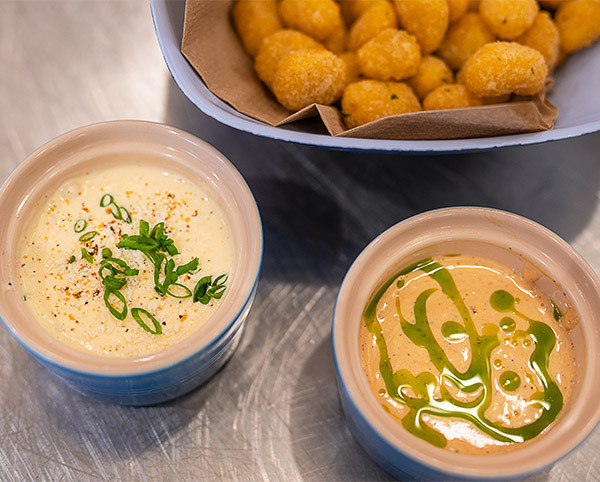 Guests sampled the sauces with some Wisconsin Cheese Curds—they’re perfect for dipping. 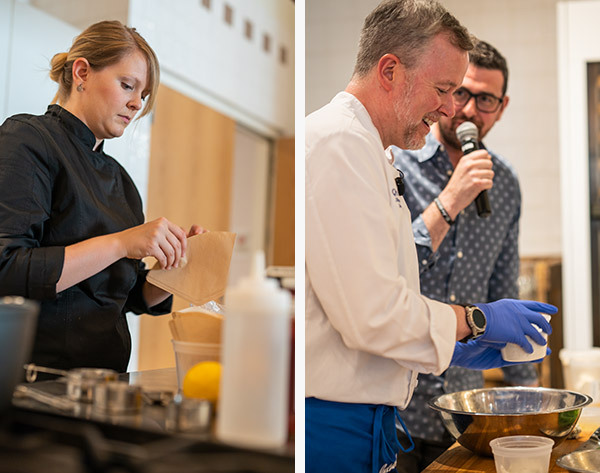 The judges—Jocelyn Delk Adams of Grandbaby Cakes, Erin Byrne of 312food and Billy Parisi of Simple Creations, Chef Inspired—deliberated. 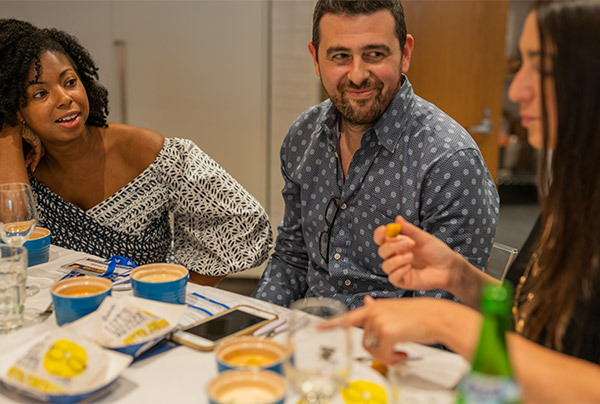 Quinn was named the winner, but we were all winners—we all got to enjoy Wisconsin Cheese Curds, after all. We celebrated with cheesy photos. And more Cheese Curds, of course. Even Curdis was in on the fun! 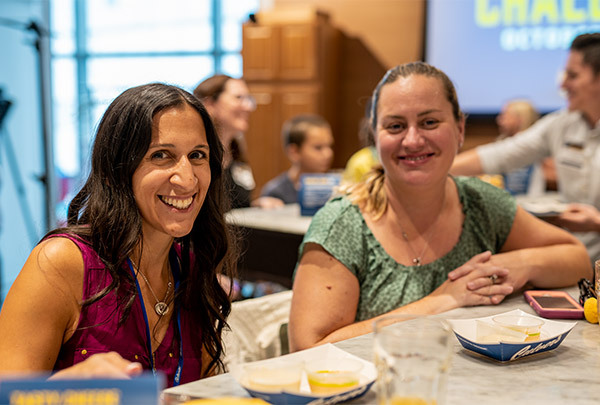 There’s no doubt that we all had a great time at the Cheese Curd Challenge. See more of the event in the video below. Are Wisconsin Cheese Curds one of your favorite foods, too? 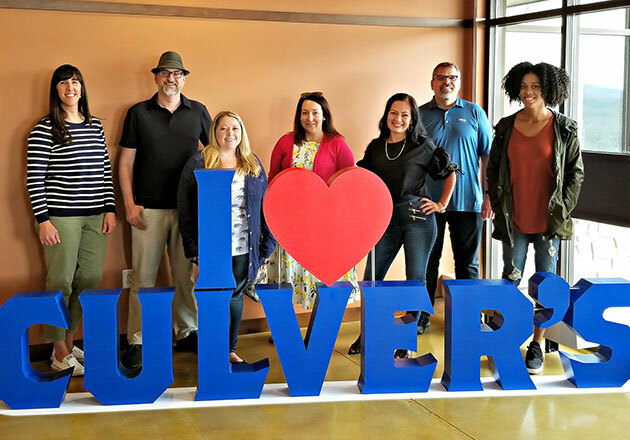 Tell us about it on Facebook or share your cheesiest photo on Instagram or Twitter using #culvers.